Recently, a media invite has reached our inbox from Maxis which stated the telco will be launching its new home fibre broadband service on 28 March. Given how Maxis is already offering home fibre broadband service to consumers since few years ago, we are quite curious of what the company meant by “new” in its invite. Understandably, there is almost zero information regarding its new fibre home broadband service in the invite. That being said, Maxis did mention that the service is designed to provide “an overall better experience” and “the first of its kind service to complement the product”. 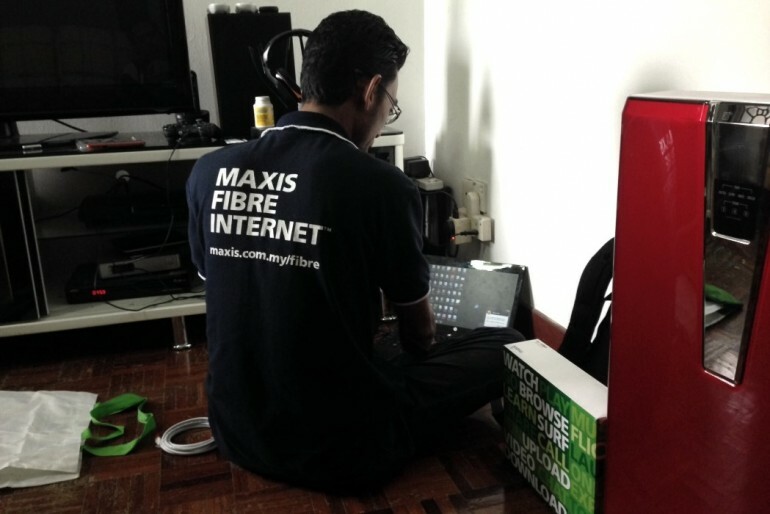 Frankly speaking, we have no clue what all those means at the moment but we do know one thing though: the time is certainly ripe for Maxis to elevate its home fibre broadband service. 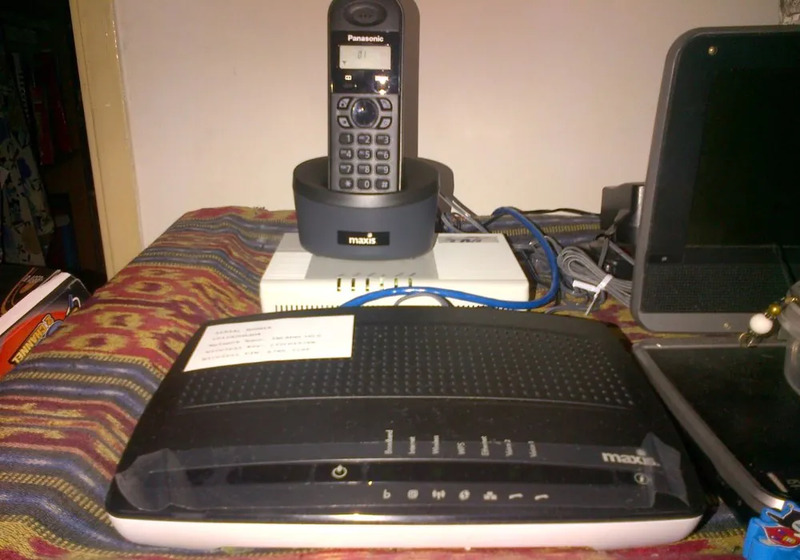 This is because the company can’t simply ignore the fact that its two main competitors in the market – TM and Time – have recently beefed up their home fibre offerings. For example, the minimum speed for UniFi customers is now 30Mbps with the same price tag as Maxis 20Mbps package despite using the same infrastructure. Not only that, UniFi customers are given 50Mbps speed at the price of Maxis 30Mbps package. 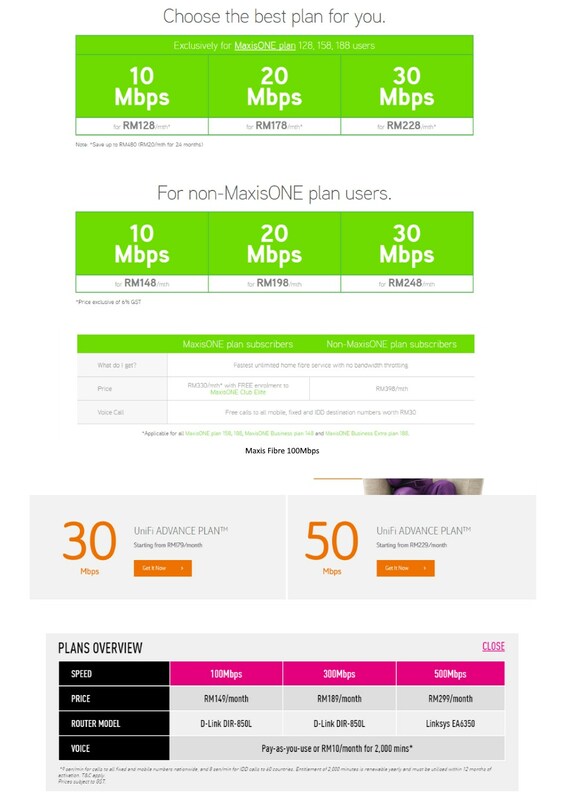 Price comparison between Maxis Fibre, TM UniFi, and Time Fibre, as of 25 March 2016. While Maxis 100Mbps package might gives it a slight advantage over TM who doesn’t offer such package to its home customers (for now at least), Maxis is still being edged out by Time earlier this week who went absolutely bonkers by not only having 100Mbps as the current minimum speed of its home fibre package but also pricing it at less than half of what Maxis charged per month. Well then, let’s see if Maxis has some good news to announce for its home fibre customers this coming Monday then.